If approved, this project would provide FortisBC customers an opportunity to meet a portion of their energy needs with solar. 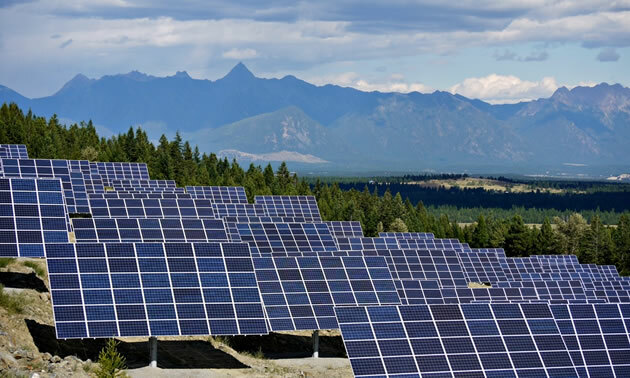 In response to customer interest in solar power, FortisBC has applied to the BC Utilities Commission (BCUC) to build the Ellison Community Solar Pilot Project, a community solar array that, if approved, would be B.C.’s largest utility-led community solar project to date. If approved, this project would provide FortisBC customers an opportunity to meet a portion of their energy needs with solar and support the development of an alternate energy option. The aim is to serve customers who are interested in solar, but the up-front cost, placement, operation or maintenance of a rooftop system is not desirable or feasible. For example, customers living in multi-family homes. The proposed project is a 240-kilowatt solar array composed of 720 panels. 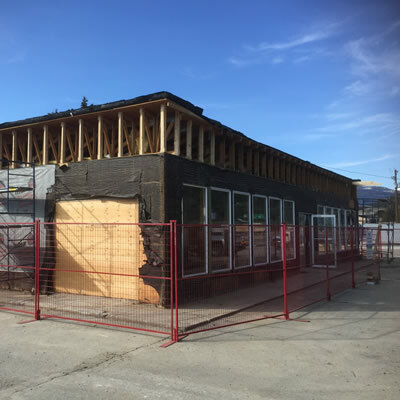 It will be located north of Kelowna on property owned by FortisBC adjacent to an existing substation. If approved, this will provide FortisBC an opportunity to gauge customer interest and gather important information on the installation, operation and maintenance of community solar arrays. Under the proposed rate program, called Virtual Solar, anyone who holds a FortisBC electric account and a communicating advanced meter can rent solar panels from FortisBC on a monthly basis and receive electricity credits for the energy produced. The rental fee is fixed for as long as the customer is in the program. Both homeowners and renters can participate, and can remain in the program even if they move their account to a different property. The final submission was sent to the BCUC on October 5 with a final decision expected before the end of this year. The public are encouraged to visit BCUC.com to learn more about the application. 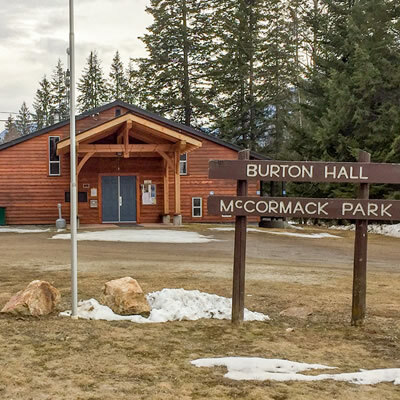 Both Nelson and Kimberley in the Kootenays have built community solar farms. The SunMine in Kimberley was built at a cost $5.3 million and consists of 4,032 solar panels, with the capacity to double to 8,000 panels. At one point, the City of Kimberley was offering the project for sale. Nelson’s project produces 60-kilowatts and is on a smaller scale. Kelowna's Ellison Community Solar Pilot Project is exactly that, a pilot project, with the capacity to expand based on demand in the future.